A suburban New York school district will reassign two football coaches in connection to the death of a 16-year-old football player during a pre-season practice on Aug. 10. The Sachem School District superintendent said that the Sachem East High School football coach and a member of the coaching staff will be reassigned pending the outcome of an investigation into the incident. Joshua Mileto died after a 400-pound wooden log that he and four other players were carrying struck him on the head, police say. The 5-foot-6, 134-pound wide receiver was taken to a hospital and later declared dead. Mileto, a junior at the high school, was training in a six-week pre-season camp on eastern Long Island and had raised questions about the use of military-style drills for training young athletes. Mark Wajciechowski, the head coach, has not commented on the event. According to Kenneth Graham, the school district superintendent, Anthony Gambino will work as the interim head coach in Wajciechowski’s absence. 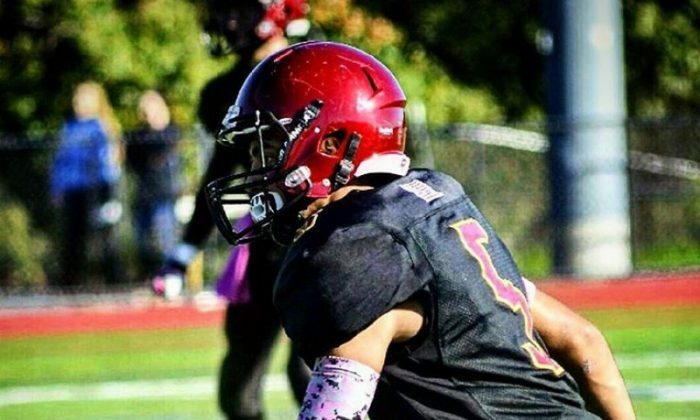 Sachem East High School said their team will go on with the football season. Mileto’s death has so far been deemed accidental, police say. A graduate of the Sachem East high school, Carlin Schledorn, told AP that carrying the 12-foot log was a team building exercise. “He put others before himself, and everyone loved him and was friends with him,” said Cassereli, who called him her best friend.